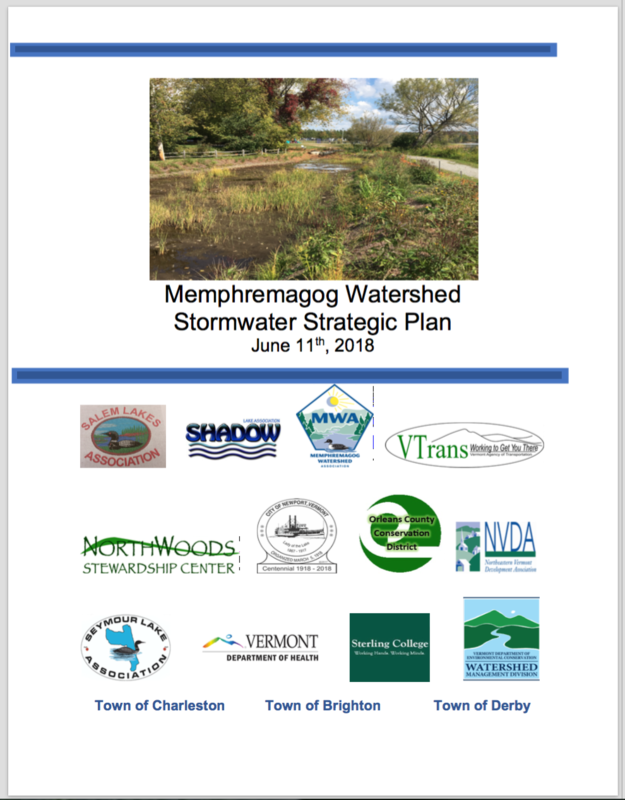 Invasive Species Watch June 2018! 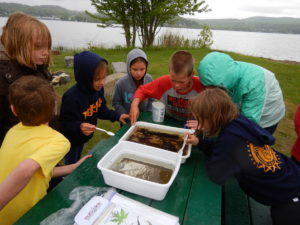 This June we took another picture of Scott's Cove on Lake Memphremagog. 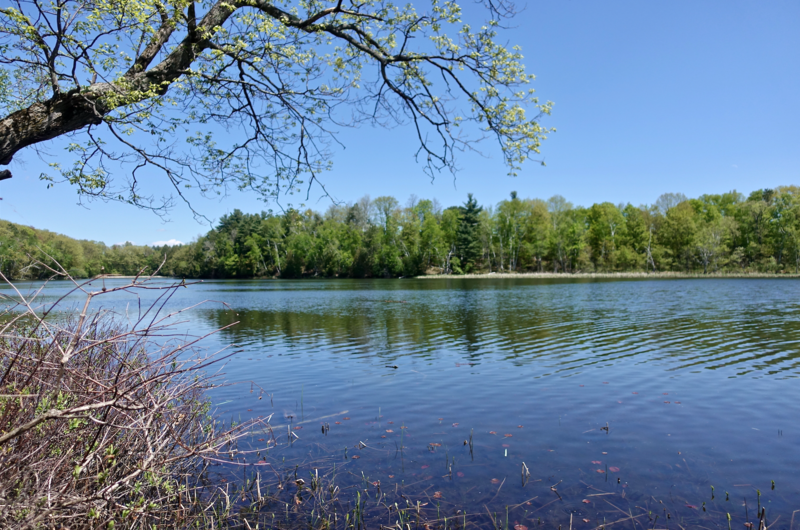 This cove has the primary infestation of the invasive species Starry Stonewort on the lake. In the first picture we took in May, there wasn't much vegetation visible at all. Now in June, we can start to see aquatic plants coming to the surface. Click here for more information on starry stonewort. Did you also know, that all around the cove is phragmities, or common reed? This is also an invasive species and it is taking over the edges of Scott's Cove. This reed crowds out native cattails. 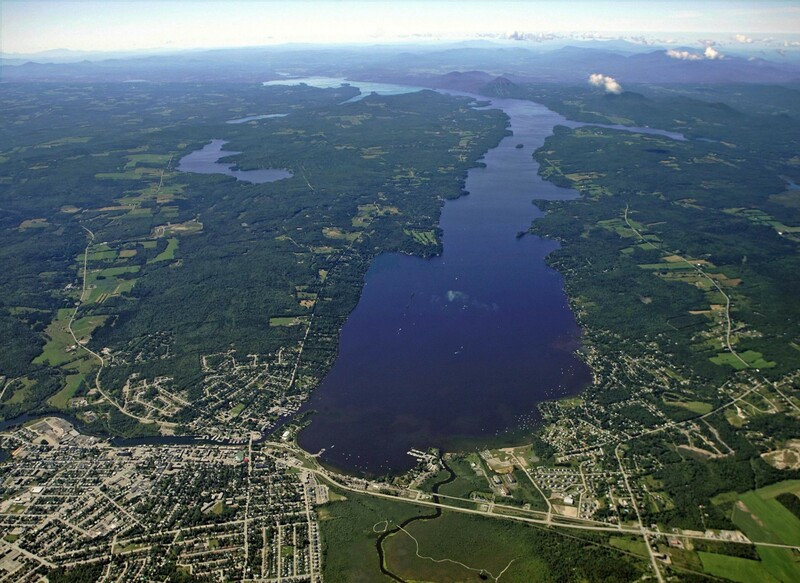 Did you know that in 2015 Starry Stonewort (Nitellopsis obtusa) was discovered here in Scotts Cove on Lake Memphremagog? This is a non-native invasive species of large algae, and it's new to the state of Vermont. 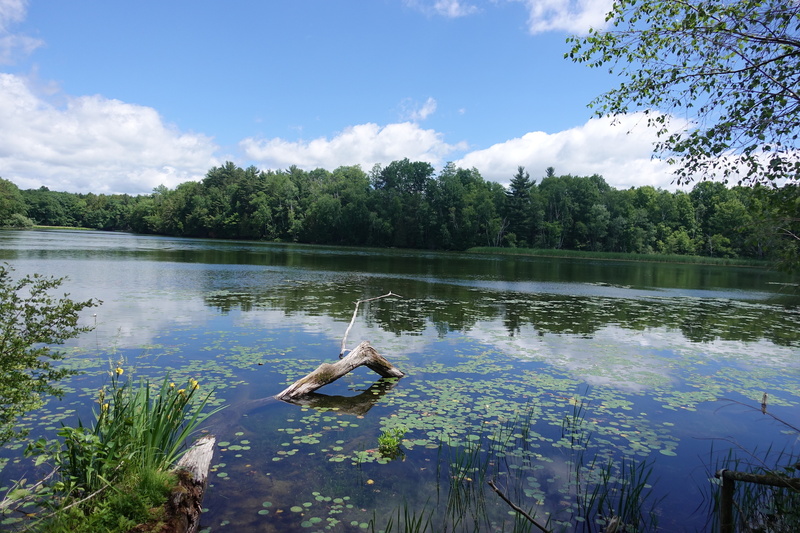 Since being discovered in the cove, it has spread to the broad lake, South Bay, and even to Derby Pond. Starry stonewort takes over. It crowds out native plants, and it will change fish habitat forever. Over the next couple of months, we will take photos to show the effects of starry stonewort in the cove over the summer. Right now, as you can see, the water is pretty clear. Click here for more information on starry stonewort.